– Debian 9 VPS – 64bit – MongoDB only provides packages for 64-bit builds of Debian 9. 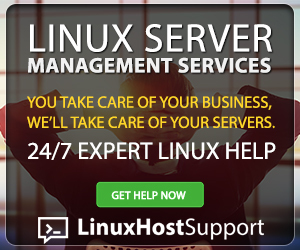 – SSH access with root privileges (All our VPS hosting plans come with full root access). So, we successfully installed MongoDB version 4.0.0 which at the moment of writing this article is the latest stable release. 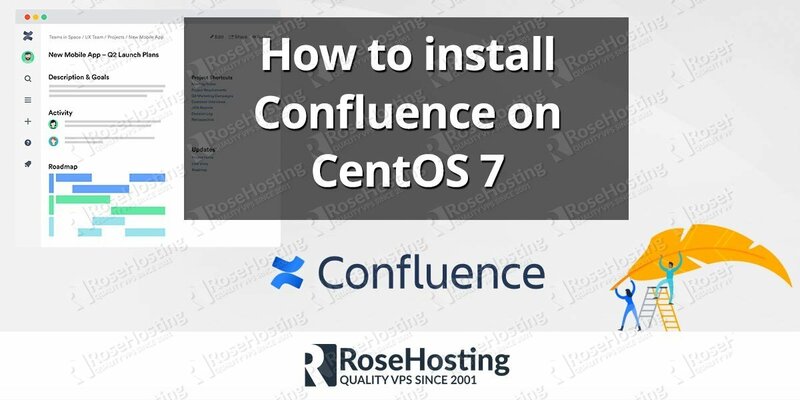 You can also install any specific version of MongoDB you need. If you need an older version of MongoDB, for example 3.0.12 you can install it by executing the following command. That’s all, MongoDB is successfully installed and running on your Debian 9 VPS. For more information and instructions on how to use MongoDB, please check their official documentation. 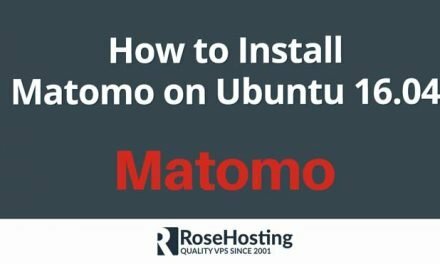 You can also check our tutorials on how to install MongoDB on Ubuntu 16.04 VPS or CentOS VPS. Of course, if you are one of our MongoDB Hosting customers, you don’t have to Install MongoDB on your Debian 9 VPS, simply ask our admins, sit back and relax. Our admins will Install MongoDB on Debian 9 for you immediately. PS. 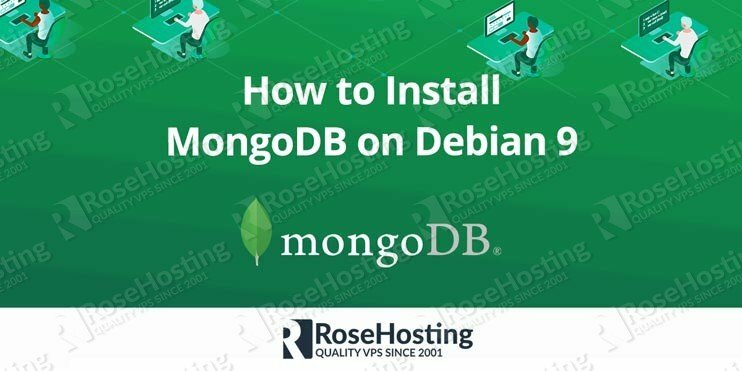 If you liked this post about How to Install MongoDB on Debian 9 VPS, please share it with your friends on the social networks using the buttons below or simply leave a comment in the comments section. Thanks.